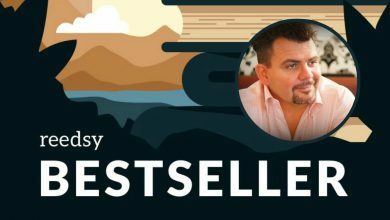 No matter your genre, learning how to write dialogue effectively is a vital part of any writer’s career. Poor dialogue can make readers put your book down in disgust, but when it’s well executed, it can transform your characters into believable, unforgettable people. To help get your characters talking, we have put together a list of rules, exercises and examples that will have you writing sparkling conversations in no time. What Makes Good Dialogue Memorable? In most cases, characters should speak naturally and not necessarily follow the rules of correct language use. There is a time and a place for proper grammar but writing dialogue is not it — that is, unless you have an officious grammar stickler as a character, of course. Regardless of the point of view in which you are narrating your story, there is information that your readers need to know. And if you do need to get this exposition across, who better to tell it than the character for whom this information matters? Your characters should be unique, not just in the way they dress or look but also in the way they talk. The use of slang, unique pronunciations, and turns of phrase things helps readers learn about a character’s background, education level, place of origin, and more — all without being explicitly told. Having quick-moving exchanges can help increase the pace of your story — short, concise sentences make readers move faster through a text. But dialogue needs to be more than just that, it needs to add substance to the story and be necessary for the plot, otherwise, it runs the risk of disengaging readers. 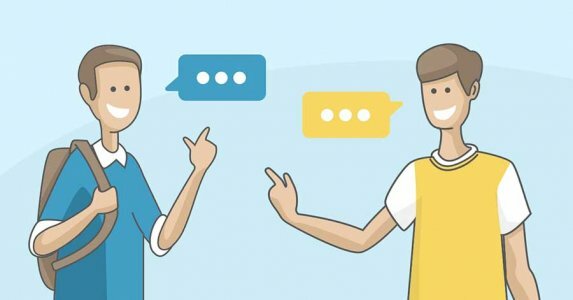 Now that we’ve seen what makes memorable dialogue, let’s take a look at eight rules from famed writers and world-class editors. This kind of execrable back-and-forth is pretty common. Watch a bad cop drama on TV and you’re likely to see two characters tell each other things they are already aware of. Now, this isn’t great writing — but it offers the same information as the exchange above, plus a more dynamic picture of who Barry and Gary are (besides 33-year-old twins). Gary was shocked to hear of Barry’s recent dismissal. "Let's say we go down to the office and show your boss what for!" Don’t have characters tell each other things that the reader already knows. The first is unbelievable and the second is unbelievably boring. If you were to directly transcribe a real conversation, you wouldn’t have masterpiece on your hands; instead, you’d likely have incomplete sentences that express meandering thoughts. Alfred Hitchcock is credited with saying that “drama is life with all the boring bits cut out.” We could just as easily say that good dialogue is like a real conversation without all the fluff. And one of the most common ways to cut out the boring stuff is to enter the scene as late as possible. Few 'classic' scenes start with characters going, “Hey buddy! How are you doing? Wow, long time no see.” Readers enjoy piecing together clues based on details inferred through action or speech. This ability to give the audience just enough detail to catch up on the plot is part of Sorkin's strength as a writer — and something all writers should strive for. “Oh, thank God.” Sarah dropped her wine glass and threw her arms around her husband. 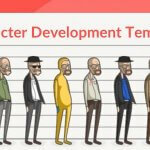 Download a Free Character Profile Template! Enter your email and start fleshing out your characters today. For editor Andrew Lowe, reading out loud is an essential part of your manuscript revision process. Writing a conversation that rolls trippingly off the tongue doesn't guarantee it to be any good — but if you can’t read it out loud without stumbling and starting, then you know you’re in trouble. 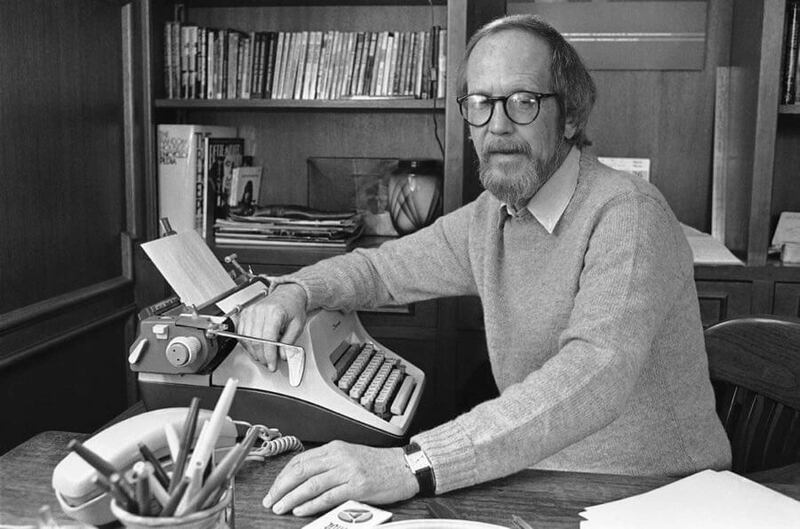 The key word that Leonard uses is “intrusive.” You want to bring readers into your scene — making them almost first-hand observers. When you raid your thesaurus for fancy dialogue tags, you risk taking readers out of the scene for a brief display of your verbal virtuosity. Much like Leonard, Toni Morrison, author of the novel Beloved, finds adverbs in tags to be unnecessary. Once more, it’s all about creating a context where the reader will interpret the dialogue the way you intend. If a line of speech is preceded by an action beat that describes a small, slow action — hair being gently tucked behind an ear, for example — then the reader will infer not only the softness of the character’s speech but the character’s mood and emotion as well. Though it sounds counterintuitive at first, dialogue scenes can be excellent examples of “show, don’t tell.” As King suggests, why tell us that your character is uneducated when you can riddle his speech patterns with poor grammar and malapropisms? Good dialogue gives readers the experience of overhearing a conversation or watching a scene unfold in front of their eyes. 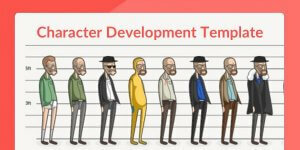 By not ‘telling’ the reader facts about certain characters, you also force readers to take an almost active role in figuring out the people on the page. It’s worth remembering that writing dialogue is merely one part of your writer’s toolbox. 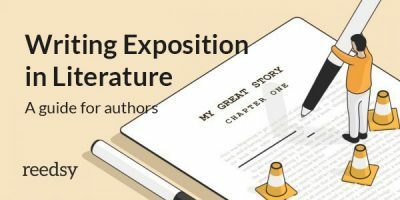 It’s possible to write a novel composed entirely of disembodied conversations — but you need to choose the techniques that best tell your story and present the interior life of your characters. That might mean using tags; it might mean using action beats instead. Sometimes, having your characters speak might not be your best option at all: perhaps your scene is better off told through narration, or in a letter written by the protagonist. Depending on your style guide, the country you’re in, and your own personal preference, there is more than one way to use punctuation in your writing. Punctuating your text correctly helps keep your story clear and understandable. 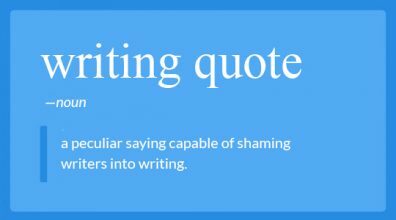 And knowing when to use quotation marks and where to put commas, full stops, question marks, and dashes will make your text look polished and professional. “Never underestimate me,” she said with a smirk. Now that we have gone over the rules for writing, let’s take a look at some examples from our favorite books. Here are three examples from classic literature. Each manages to accomplish a slightly different goal within the text and should help illuminate the power of the spoken word. Exposition relays important information to the readers about the characters, their actions, or the plot. In this excerpt, Marley’s ghost appears to Scrooge and tells him that he will be visited by three ghosts to avoid his same fate. “I-I think I’d rather not,” said Scrooge. As we have seen, dialogue plays a big role in conveying the characters’ traits. This way, readers can learn about a character’s background, education level, place of origin, and more without being explicitly told. Jane Austen vividly introduces Mr. and Mrs. Bennet in this exchange that lasts no more than half a page. 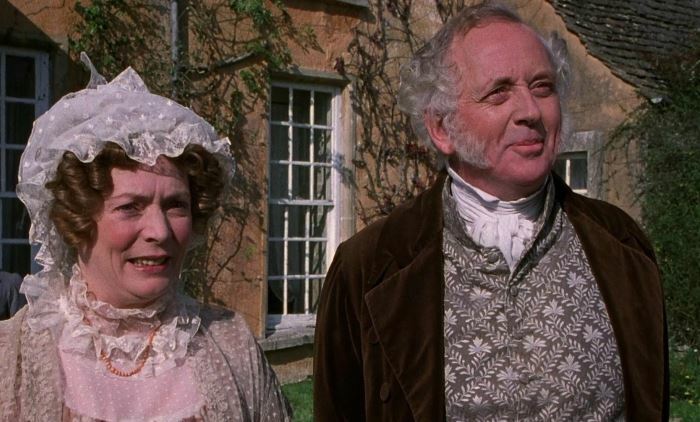 Mrs. Bennet is concerned about her daughters’ marriage prospects — with a focus on their material well-being, while her husband is not as preoccupied by this and enjoys teasing her. Those traits pretty much drive their arcs through the rest of the novel. Dialogue doesn’t always have to be serious and is often used for comedic relief. This also goes hand-in-hand with characterization, as it can show a character’s penchant for jokes or poking fun at others. This rapid exchange from Douglas Adams’s The Hitchhiker's Guide to the Galaxy belies the novel's origins as a comedic radio play. 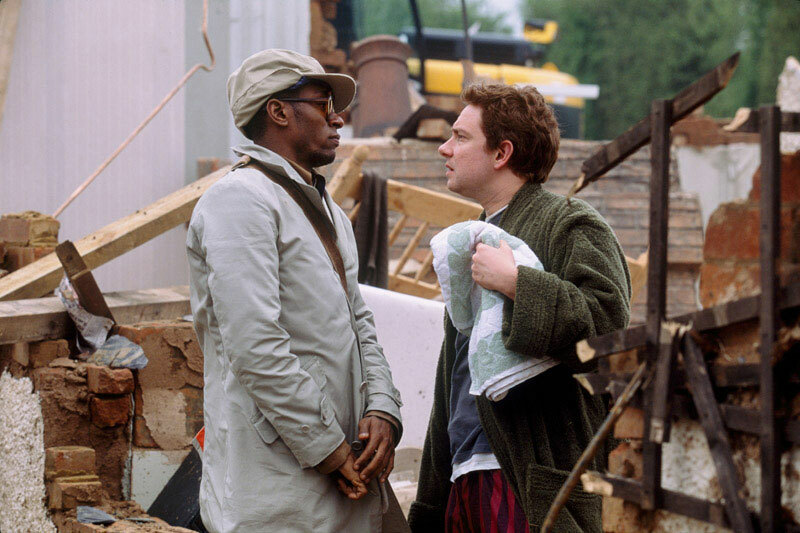 Arthur Dent is in the middle of arguing why his house should not be demolished by a wrecking crew. We know, rules and examples are all well and good, but the best way to learn is by doing. With that in mind, who’s up for some practical exercises to build your dialogue-writing muscle? Some of these exercises are taken from our free course by author Bridget McNulty, so be sure to sign up to receive more of them in your inbox each morning. Exercise: Coworkers Alex and Dana are meeting at a bar after work to discuss a colleague who was fired that afternoon. Write this scene three times. First: Intentionally write an “info-dump” in which both characters are relating information on the firing that the other person already knows. Lastly: Write this scene as an argument where the facts are not in dispute, but where Alex and Dana have opposing views of whether their colleague should have been fired (while also revealing the plot details to the reader). 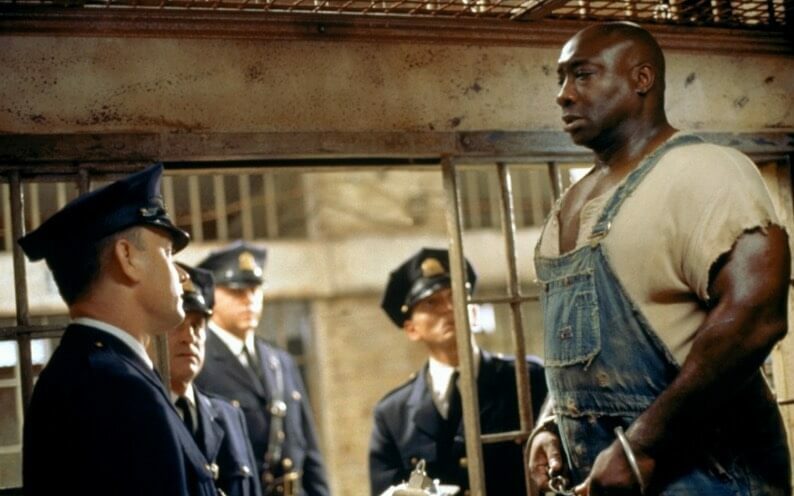 Objective: In the first version of this scene, you will write “As You Know, Bob” dialogue — where characters tell each other things they already know, for the benefit of the reader. In the second and third versions, you will work to find other ways to relate exposition to the reader without straining plausibility. Exercise: Write an exchange in which siblings Jay and Chris are finalizing plans for an upcoming trip. It could be a holiday to Spain or a mining trip to the planet Mars. Rewrite the scene with identical dialogue — only this time, Jay and Chris are also packing their bags. They should not verbally acknowledge what they’re packing, or the fact that they’re packing at all. Instead, use brief action beats (see #5 from our tips above) to describe their actions and possessions. 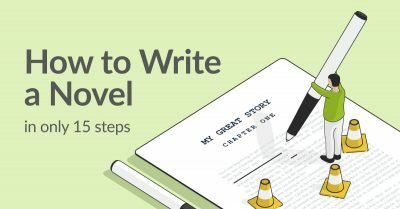 Objective: By giving your characters something to do while discussing plot points, you can move the story forward and reveal their personalities. What can the reader learn by seeing the items they’re bringing? How do they go about the task at hand: Do they fold their clothes neatly, or just throw them in haphazardly? Exercise: Charlie and Kay are meeting for lunch. Charlie immediately confronts Kay about a major betrayal. This can be anything: marital infidelity, a lie about not “watching ahead” on a Netflix show. Write this exchange again, this time without mentioning the betrayal at all. Show Charlie’s mental and emotional state in a way that would make the reader expect that a big revelation is just around the corner. Objective: In real life, people will struggle to (or choose not to) say what’s on their mind. As you start working more with subtext, you will see how much of a story you can get across without having your characters explicitly state their feelings and thoughts. This final exercise is inspired by one of author Holly Lisle’s fantastic posts on writing dialogue. Objective: By varying your characters’ directness, as well as how you present their exchanges through dialogue tags, action beats, and scene descriptions, you can control the pace of your scene. Tension can be built or dissipated to reflect the mental states of your characters and serve your scene better. Learning how to write dialogue is one the most important parts of any writer’s career. 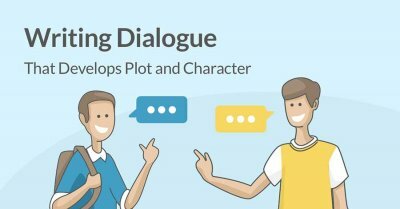 If you’d like to learn more about improving your skill as a writer, we’d recommend a course called Writing Dialogue That Develops Plot and Character. 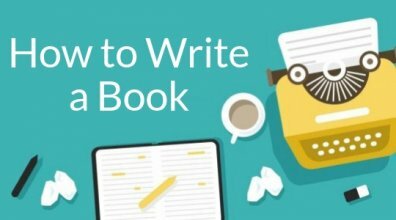 If you have any more tips or exercises to share with other writers, please drop a comment in the box below!